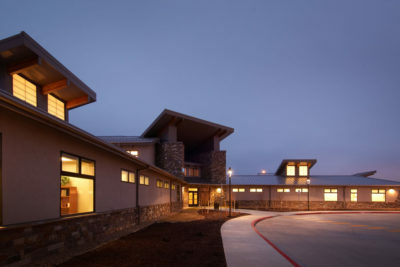 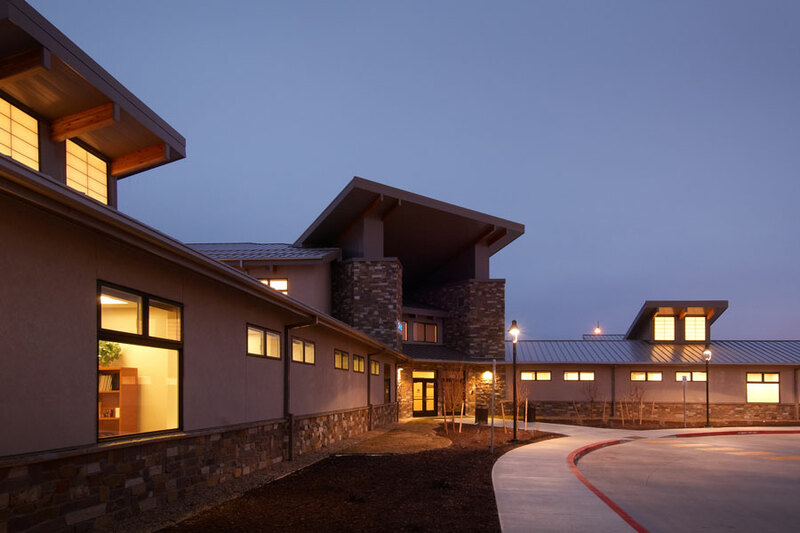 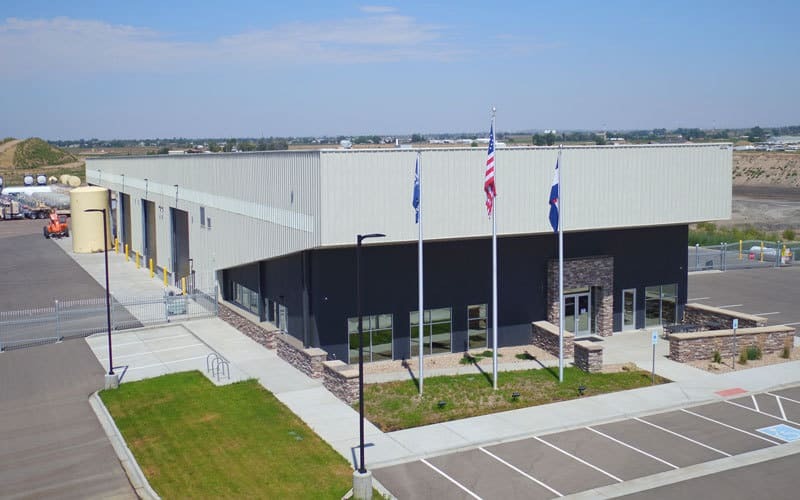 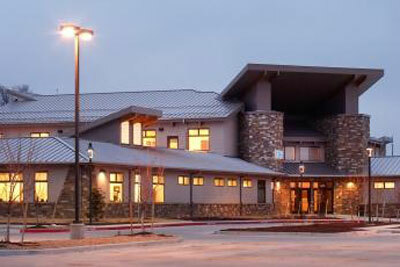 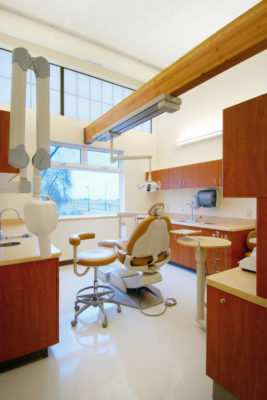 The Salud Commerce City Dental and Medical facility is our sixth new construction project for Salud Family Health Centers and was completed in December of 2009. As a critical participant in the design process we provided vital input such as cost saving options, constructability, product review, budget and cost estimating. 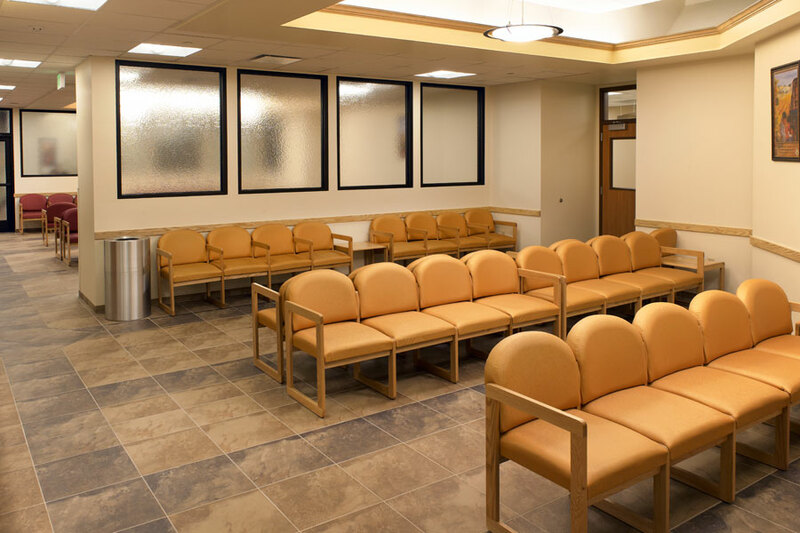 The project featured multiple medical and dental exam rooms, medical procedure rooms, clean/dirty rooms, lab service areas and a pharmacy. 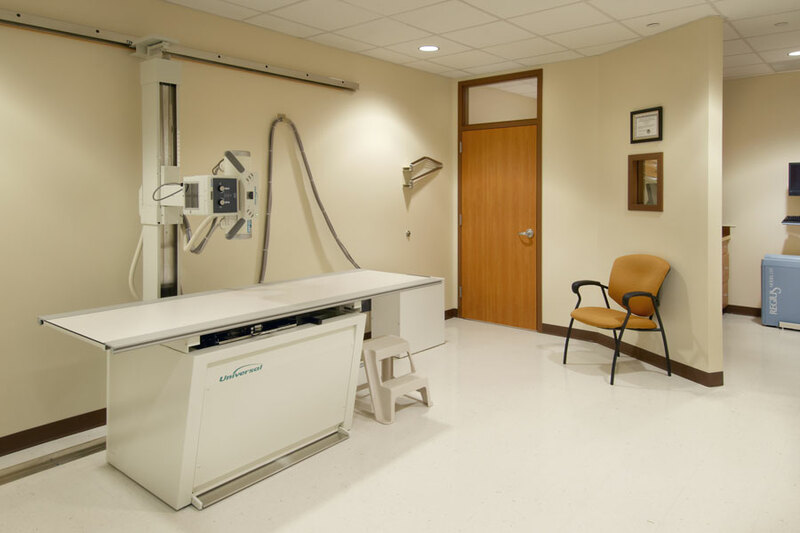 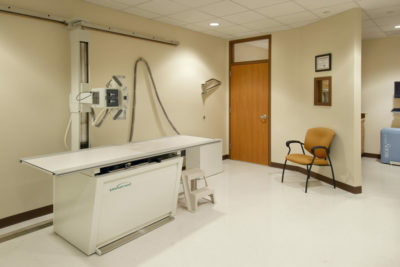 The Dental clinic featured panoramic x-ray and a complete dental gas system.